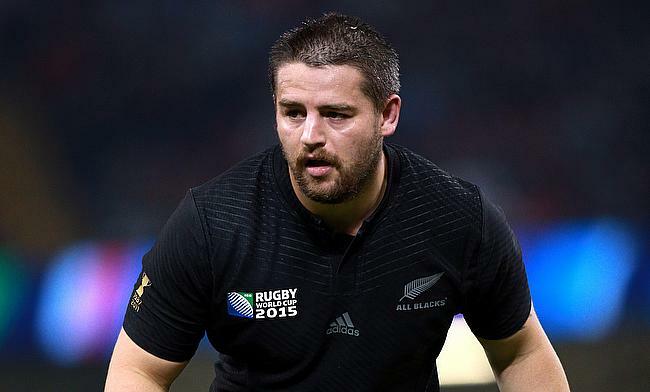 Dane Coles has pledged his immediate future with New Zealand Rugby and Super Rugby club Hurricanes after signing a new deal until 2021. Coles made his professional rugby debut with provincial side Wellington in 2007 with his Super Rugby debut coming for Hurricanes two years later. The 32-year-old took over the reins of Hurricanes in 2016 when he replaced Conrad Smith and he made an impact straightaway leading the club to their maiden Super Rugby title in 2016. “I still feel like there are things that I want to achieve in New Zealand with teams that mean a lot to me,” Coles told the All Blacks’ official website. Coles' debut for New Zealand came in 2012 and has gone on to play 60 Tests for the All Blacks including the European series in November last year. He was also a nominee for World Rugby Player of the Year in 2016 and enjoyed 2015 World Cup success with Steve Hansen's side. “Dane is a valued member of the All Blacks group. He is an important leader on and off the field and passionate advocate for the game and the All Blacks," said Hansen. "His is an important asset to any team he plays for and we’re all very happy he has re-signed".